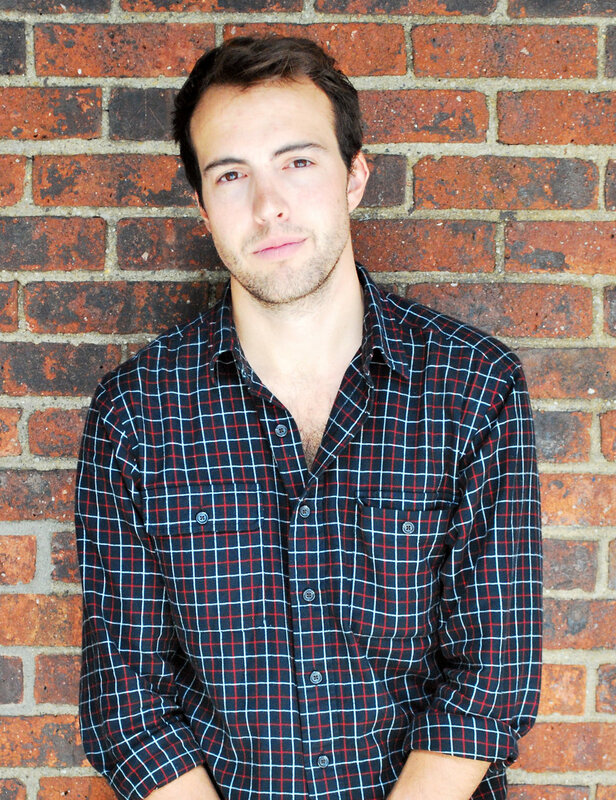 Noah Gallagher Shannon is a journalist and essayist based in New York. He holds an MFA in nonfiction from Columbia University, where he also teaches composition and works in their writing center. His work has appeared in New York Times Magazine, Harper’s, Oxford American, Vice, Men’s Journal, and elsewhere. In July 2018, his feature report on the escalating groundwater crisis in Arizona’s Sulphur Springs Valley, titled “The Water Wars of Arizona,” appeared in the New York Times Magazine. Currently, he is at work on a feature for the magazine about scientists studying severe weather and climate change in Latin America.